Whether you’re going to a clam bake, a beach party, or having a going away party for some Maine-bound friends, there’s no denying that these little lobster cupcakes would be a great addition to your menu. 1. Lay the lobster pattern on the jelly roll pan. Cover with wax paper. To make it easier, you could tape the wax paper to the pan to see the pattern more clearly. 2. Place the red chocolate in the heavy duty freezer bag and microwave in 30 second intervals until the chocolate is melted. 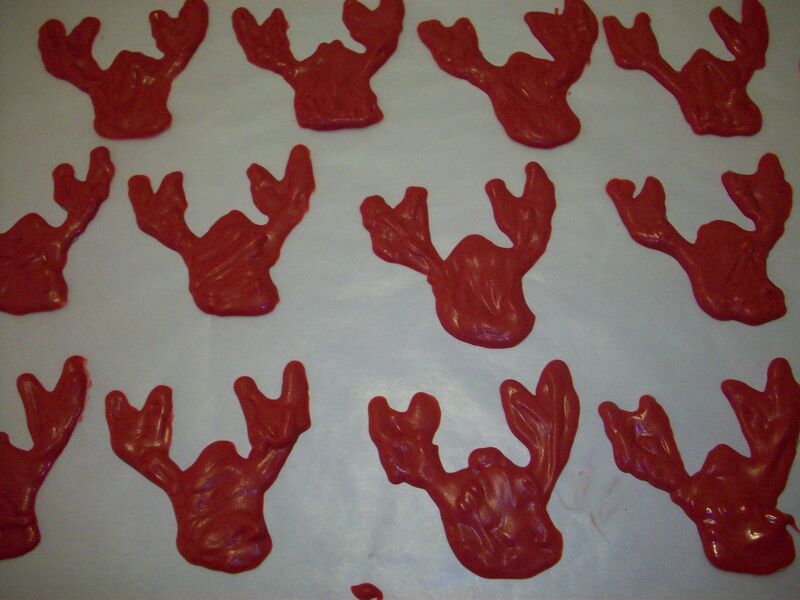 Snip a tiny corner off the bag and trace the patterns of the lobsters on the wax paper with the melted chocolate. Let sit for 30 minutes at room temperature. 3. 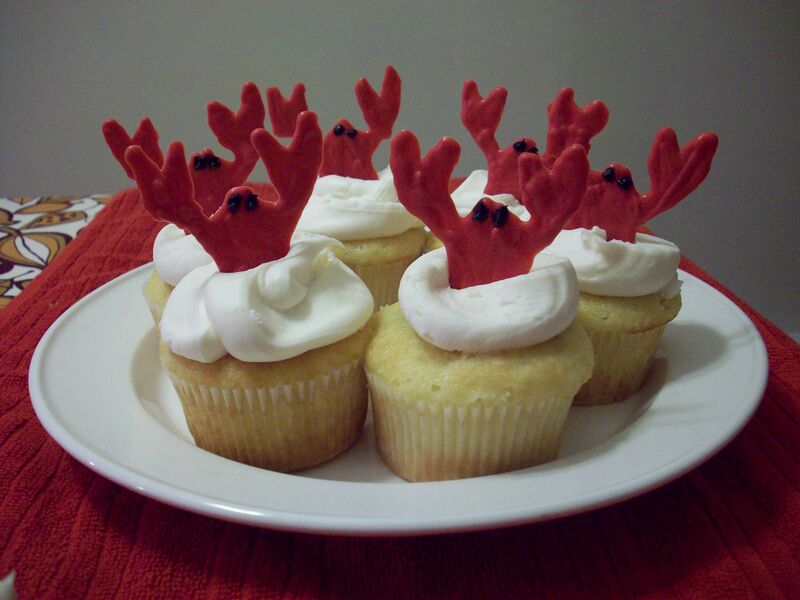 Once dry, simply peel the wax paper off and stick your lobsters into your frosted cupcakes!